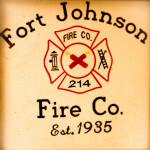 Welcome to the Fort Johnson Fire Company! 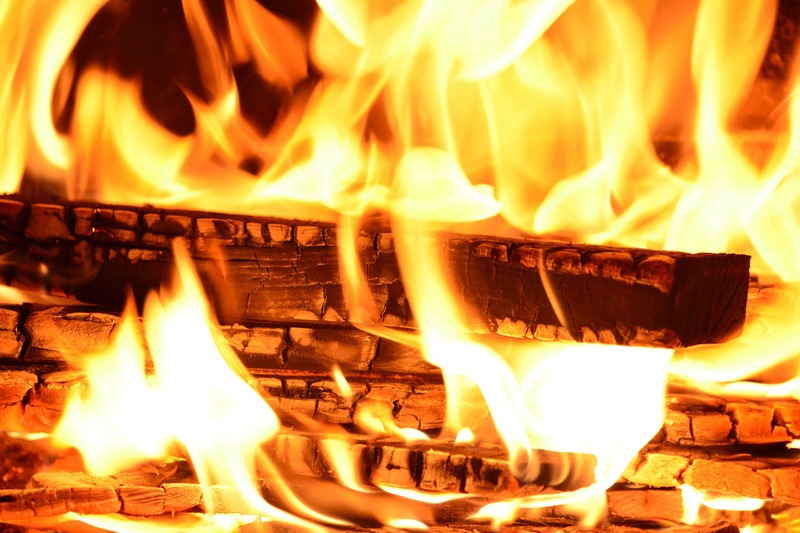 Our department provides fire protection and emergency medical services to Amsterdam and Fort Johnson, as well as many surrounding communities. Our members are all volunteers from diverse backgrounds, ages and interests, and there are a number of benefits to joining our team! Do I have to live in Fort Johnson? Do you only fight fires? Anyone can apply! Our department provides free training, so no experience is required. To receive medical training or become an interior firefighter, members must be an adult over 18 years old. Our junior program is available for younger members, which provides an introduction to the fire service, as well as many opportunities to be involved in learning skills and helping the community. No! We service Amsterdam and surrounding cities as well, and our members come from all over! 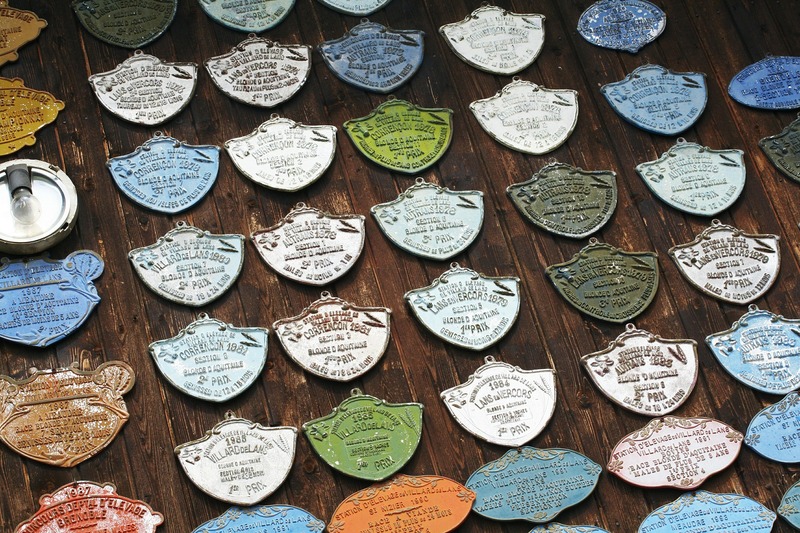 We have members in Fonda, Amsterdam, Gloversville, Hagaman, and even Saratoga Springs! As long as you live in our area of upstate New York, and can respond to our firehouse at least occasionally, we’d love to have you! No! Our department handles many different types of emergency calls. We help after car accidents, we stop traffic when a tree falls or a wire is down, we help with medical calls, and some of our members are even EMTs! If there is an emergency, we’re there! Fighting fires is an important part of our job, but it’s also very rare! The fire service is an integral part of keeping you and your neighbors safe! We help during all sorts of emergencies where extra hands are sorely needed. Our department is critically understaffed, so joining our team guarantees you will make a huge impact on your community. When we get called, one of your neighbors may be having the worst day of their life, and you could be there to help! In addition to feeling great and helping your neighbors, there are a lot of benefits to joining our team! We pay for expensive training in firefighting, hazardous materials, emergency medical services, and incident command, so our members feel safe and confident when a call comes in. Our training will open doors to other opportunities, such as new careers as a firefighter or EMT, as well as fields you may not have ever considered. Ever thought of being a 911 dispatcher? You can, and we can help! Our training can jumpstart a career in law enforcement or security, hazardous materials, fire investigation, nursing, and a ton more. This is your opportunity to try out a new career and improve your resume at the same time! There are financial benefits too! Many stores offer discounts to firefighters, and sometimes even free swag. New York State provides a tax credit every year to volunteers. Applying for college? There are a ton of scholarships for highschoolers who are active in the fire service, or have parents in the fire service, that could get you into that school you always wanted. Paid firefighters can even get 50% knocked off a new home purchase through the Good Neighbor Next Door program! Want to meet new people? This is a great way to do it! Our team is a family, and we’d love to get to know you! You will get lots of opportunities to be involved in the community and show pride in what you do. Who doesn’t want to meet a local firefighter? We have social events like bbqs, sports and other fun activities. We participate in parades, and go to commemorative events. You can come to as many or few of these as you’d like! Come down to the firehouse for some hands-on lessons. Your level of involvement is up to you, and there’s no harm meeting a bunch of easy going volunteers to see if this opportunity is right for you. Our team gets together every Thursday around 6:00pm, so come by and introduce yourself. Or you can send us an email, too! Fill out this short form, and we’ll get in touch with you to answer any of your questions! I hope to hear from you soon! While we can accept members from any nearby area, you must be able to make it to the station when we get a call in order to be of any help. If you are planning to relocate to the area in the future, please contact us when you do and we would love to discuss your application! Thanks for your interest! Unfortunately, if you do not live in the area, there is no way you will be able to make it to our station quickly in order to respond to calls. While we would love to have you on board, our job as firefighters requires us to respond quickly in the case of emergency. That means our members must be in the immediate area at least occasionally. If you still think you could contribute to our department and would like to contact us for more information, please fill out our contact form. Thank you! Experience in other fire departments, other EMS work, or any skills you think may be helpful.